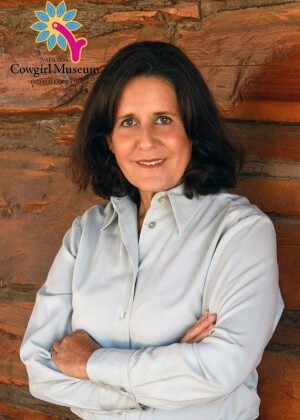 Cornelia “Ninia” Wadsworth Ritchie is the fourth-generation owner of the JA Ranch, the oldest ranch in the Texas Panhandle, and one still in the hands of its founding family. Named for her great-grandmother, Ritchie carries on the tradition of Cornelia Adair, who is celebrated for the passionate care she took of the ranch. Cornelia and her husband, John Adair, partnered in business with the legendary cattleman, Charles Goodnight. In 1876, they formed the JA Ranch using John Adair’s initials as the brand. Ritchie’s approach to ranch management centers on integrity and sustainable success. An active part of the management team, she lives at the ranch headquarters at Paloduro, and is dedicated to maintaining the 130-year family history of preserving the land and improving the livestock. Ritchie is a true steward of the land: in 1999, she placed the entire JA Ranch in Colorado under a conservation easement. Her son, Andrew Montgomery Bivins, is the fifth generation of this family to actively carry on these traditions.